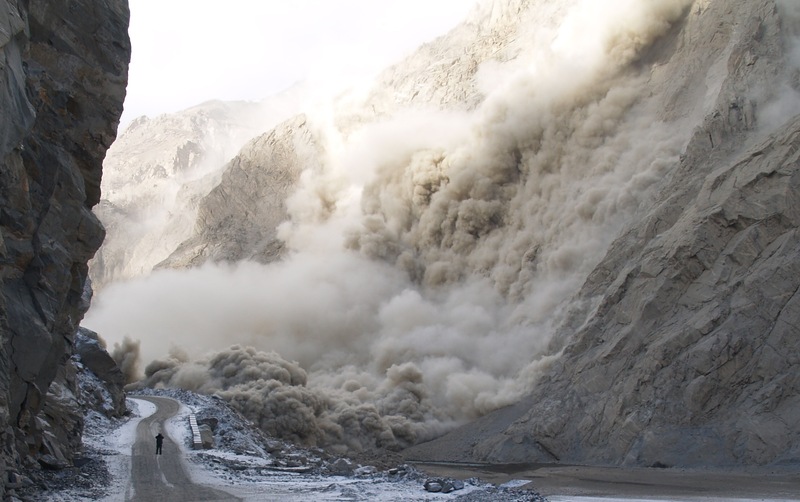 For a while I have been meaning to put together a compilation of the best landslide videos available on the internet. There is now a large number of these, so this will be a medium term project. However, I thought I’d post the first set, and then add to it through time. Needless to say, I welcome suggestions for videos that I have missed. I am really surprised that this didn’t make the list. 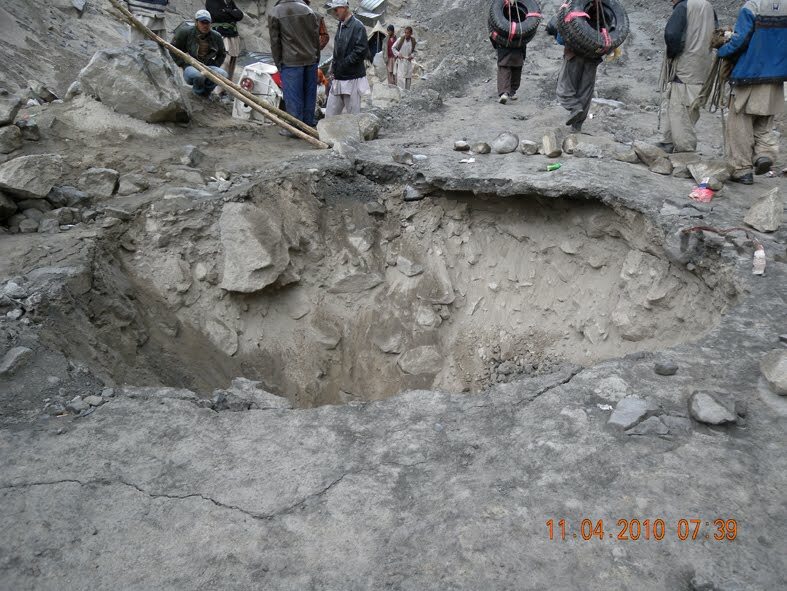 Otherwise, a friend took some photos of the landslide in July 2010, if anyone is interested. Maierato, Italy -This one has narration! Excellent rockslide in the Ocoee Gorge in TN. Caught on tape as crews were cleaning up a few boulders in the road. Occurred early 2010. 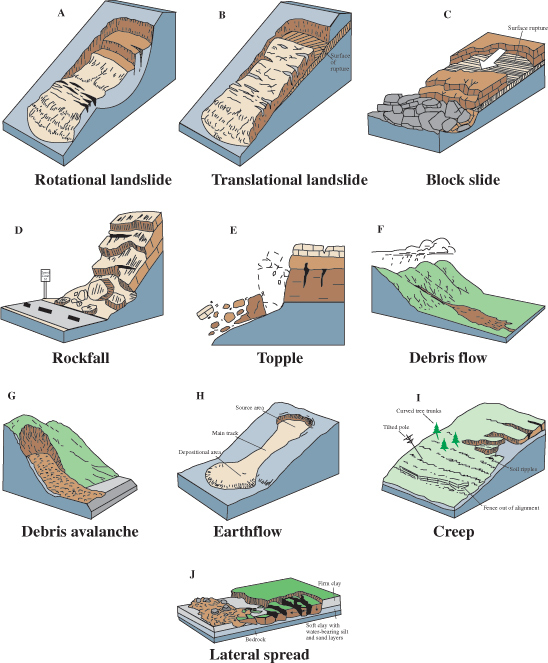 Here’s my compilation list of landslide and mass flow videos, with duplicates of some already mentioned, and with many taken from your blog (thanks!). And many more thanks for all the rest of your efforts with respect to geological hazards. http://www.youtube.com/watch?v=p_uqPR4Ir5o Failure of culvert under Freeport Road, Maine, probably by erosion through the fill around the pipe, starting by seepage & growing to piping. 7) Landslide in Dunedin, New Zealand. 9) Nelson Road, Santa Cruz, Cal. 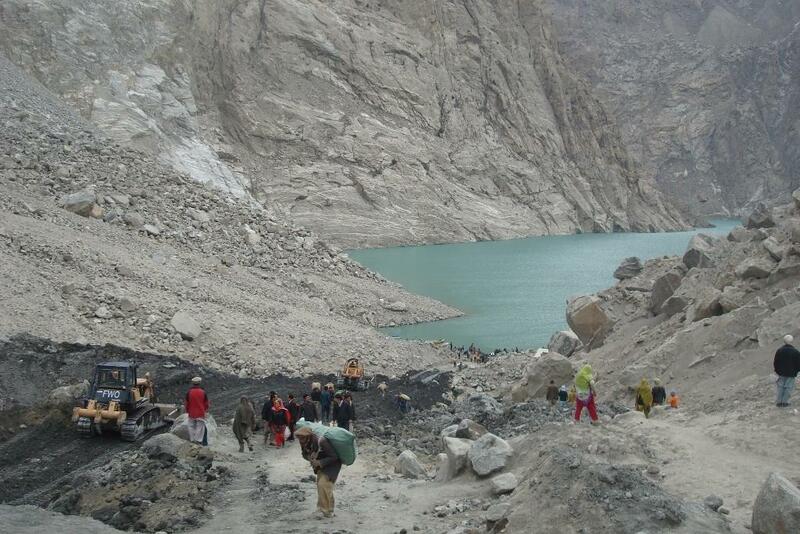 11) Attabad landslide, Pakistan, at 36.309238 74.815414. E) California, 2003: USE 240 P resolution, NOT 360!!! H) Mass movement in Afghanistan. #17, the Russian landslide, has the first significant movement at about 5:08, not 5:15. There are hints of movement from about 4:45.